From their diets and skincare regimes to their child-rearing habits, Brits are fascinated with how French women live. 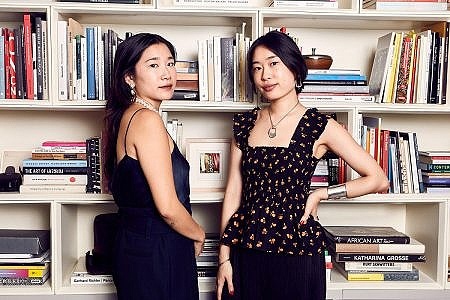 So what can we learn about jewellery from our chic cousins on the other side of the Channel? Jewellery and the French go hand in hand: Paris is the birthplace of many of the world’s most prestigious jewellery houses, from Chaumet and Cartier to Boucheron and Van Cleef & Arpels. Today they jostle for space in the city’s historic Place Vendôme alongside more contemporary, but no less desirable, fine jewellers such as Repossi and Dauphin. 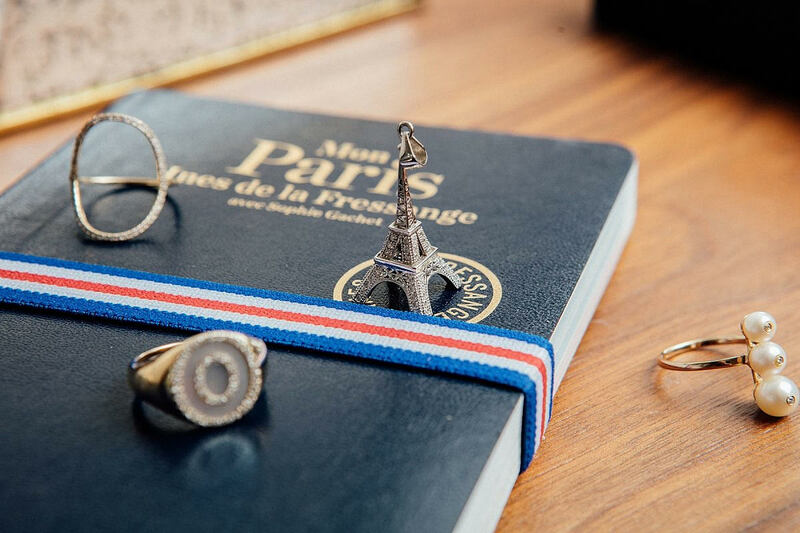 And women of all ages capitalise on the city’s jewellery riches in their inimitably French way. Stop for a café au lait on the Rue Saint Honoré and you’re just as likely to spot a couple of Gabrielle Chanel-a-likes, impeccably attired in tweed twinsets and pearls, as you are twenty-somethings channelling an edgier vibe in leather jackets and Messika diamonds. But one thing they will have in common is a typically French restraint when it comes to their accessories. The desire for timelessness explains the enduring popularity of certain designs. It has never been officially confirmed that 50% of Paris’s population wears a Cartier Love bangle, but it certainly seems that way. Even former Vogue Paris editor-in-chief Carine Roitfeld reportedly bought one for herself and her impossibly chic daughter Julia Restoin-Roitfeld. Not that the French buy, or wear, jewellery as a status symbol. If that all sounds a little, well, dull, then a glance at French actress Clémence Poésy on the red carpet with dishevelled hair and a diamond Repossi earcuff, or French Vogue editor Emmanuelle Alt – who accessorises her wardrobe of T-shirts, jeans and blazers with little more than a classic Cartier Tank and Hermès Collier de Chien leather cuff – will soon change your mind. Because, like their wardrobes, hair or make-up, it takes a lot of practice to look this effortlessly un-done. “Avoid being overdressed is the first style rule for French women, but without being boring,” says Dauphin. “Jewellery is a good, subtle way to avoid ‘ennui’ in a look.” So look closely at those Parisian earlobes; they’re likely to be stacked with mix and match earrings from the likes of Anissa Kermiche or Yvonne Leon. Or their wrists will be adorned with a choice edit of bangles to complement their Cartier Love. 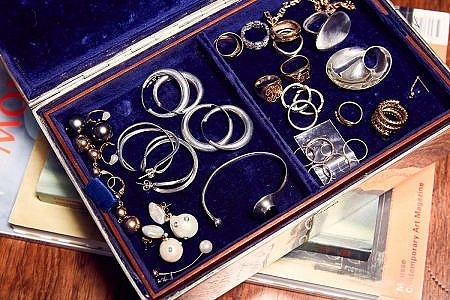 Alternatively, they’ll accessorise with a classic watch or standout pendant. But never all of the above at once, and rarely do they mix metals. If in doubt, refer to the wisdom of the grand-dame of all French fashionistas, Coco Chanel, whose reputed secret of style was: “Before you leave the house, look in the mirror and take one thing off.” Less is more, bien sur.